A stunning and serene sight, Kalacha beach’s most fascinating aspect is the fresh water lake it's got. 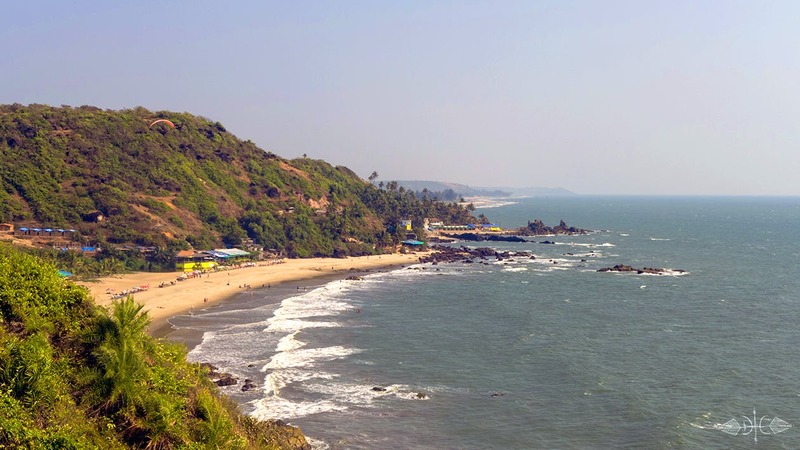 It's a part of the long stretch on North Goa beaches and is a walk away from Arambol. Nestled between the mountains, Kalacha beach is a picture of peace and tranquility. If you've hired a ride, park your vehicle in Arambol, and walk down to this beach. Make the most of this experience, and soak in its beauty and relaxing vibe. The beach is dotted with a few local restaurants and shacks that serve good food. It's also known for its spontaneous beach parties and live music gigs that you might stumble upon. Unspoilt by commercialisation, this beach is perfect for spotting local birds, including kingfishers.